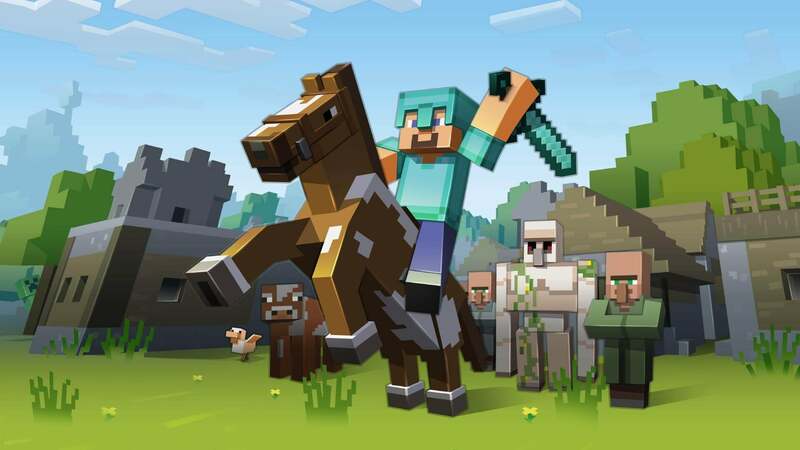 One of the big announcements for Minecraft this E3 was that nearly all versions of the game — Playstation consoles aside unfortunately due to a decision on Sony's end — will be able to play with each other following the game's upcoming “Better Together” update. Following on from that announcement, Jens and Saxs from Mojang discuss the update a little bit more with Julia Hardy. The “Better Together” update as well as the 4K update announced at the same time should both be coming to Minecraft later this year.